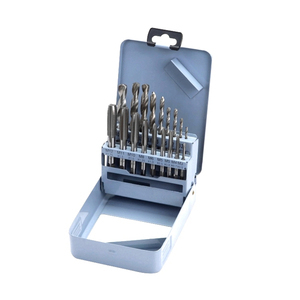 The tap and die set can be used to cut both metric and imperial threads. 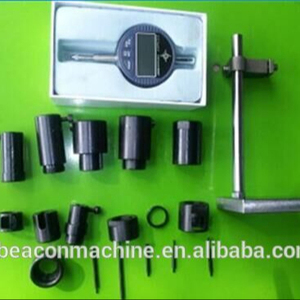 We have our own factory, so that the price we offer you is direct selling price. 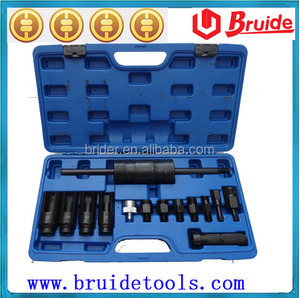 W e are willing to make tools according to your requirement. 6 YRS Qidong Stancow Tools Co., Ltd.
wrench carbon steel,heated OK-tools owns the import and export license and its production have been exported to more than thirty countries and areas of Europe,America,and Africa ect. The products quality is ensured by its advanced technology and professional inspection systems,guided by "BETTER THEN BEST"for the Quality,Service and Price. 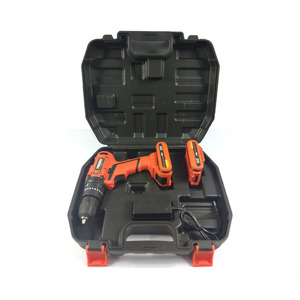 OK-tools is pride for its strong technological support,it spares no effort in designing new product,can fulfill orders in reasonable period. 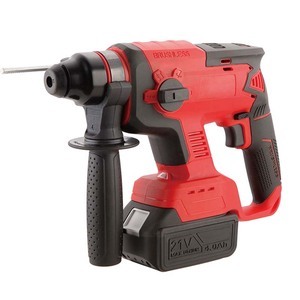 1 YRS Wuxi ADM Technology Development Co., Ltd.
14 YRS Taian Jinhai Dongshan Equipment Co., Ltd.
tester 1 Insulation tape 1 Hack saw 10 1/2" Dr. Extension bar 1 Spark plug socket 21mm 1 Bit socket 1 Hammer with woodern handle,300g 1 1/2" Dr. Ratchet wrench 1 T-bar 4 Scewdrivers 1 Measure tape 1 Adapter 12 Bits 9 1/4" Dr.
We have various range of products which can meet your various purchase requirement, and we always offer effective response. We welcome customers from worldwide to have cooperation with us to earn much more profit and increase together. We always attach great importance to quality controlling from the very beginning to the very end. A tap is used to cut the female portion of the mating pair (e.g., a nut ). A die is used to cut the male portion of the mating pair (e.g. 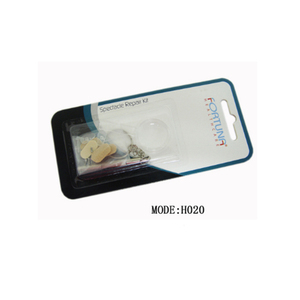 We have our own factory, so that the price we offer you is direct selling price. Also, we are Authorized Dealer of BOSCH in China. Denso, Delphi products can also be provided. Sales Address: Jinan City, Shandong Province, China. Mob. 11 YRS Injectronix Co., Ltd.
3. &ldquo;Time is gold&rdquo; for you and for us. &rdquo; we have 10 professional business managers who can serve clients in 24 hours. 6. &ldquo;we have professional training activities. 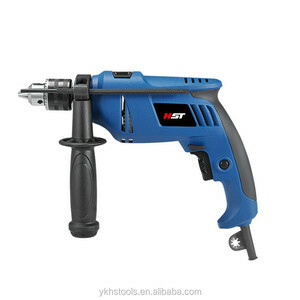 Alibaba.com offers 301 bosch tool kit products. About 14% of these are tool bag, 14% are saw blade, and 13% are diagnostic tools. A wide variety of bosch tool kit options are available to you, such as paid samples, free samples. 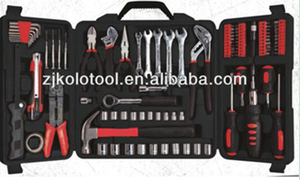 There are 301 bosch tool kit suppliers, mainly located in Asia. 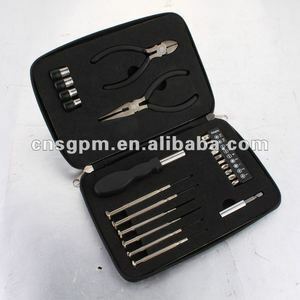 The top supplying country is China (Mainland), which supply 100% of bosch tool kit respectively. 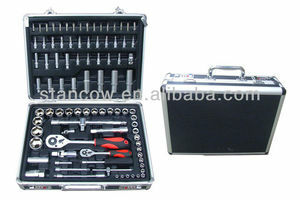 Bosch tool kit products are most popular in Western Europe, North America, and Domestic Market. You can ensure product safety by selecting from certified suppliers, including 49 with Other, 26 with ISO9001, and 2 with OHSAS18001 certification.